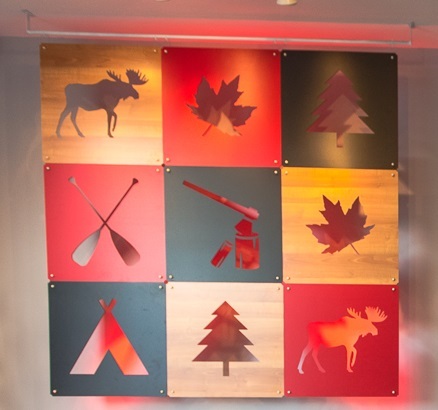 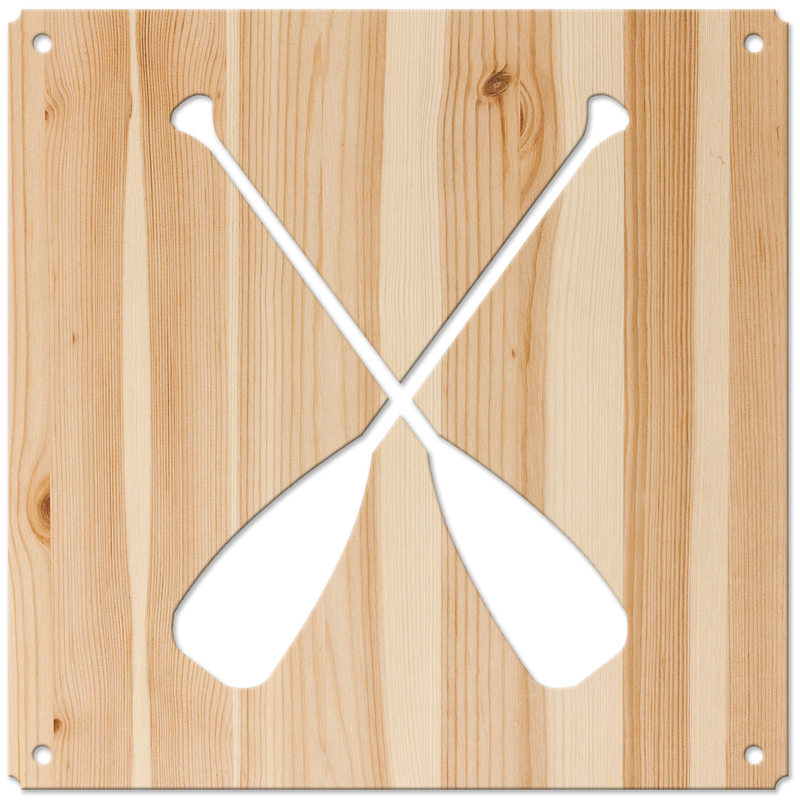 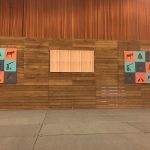 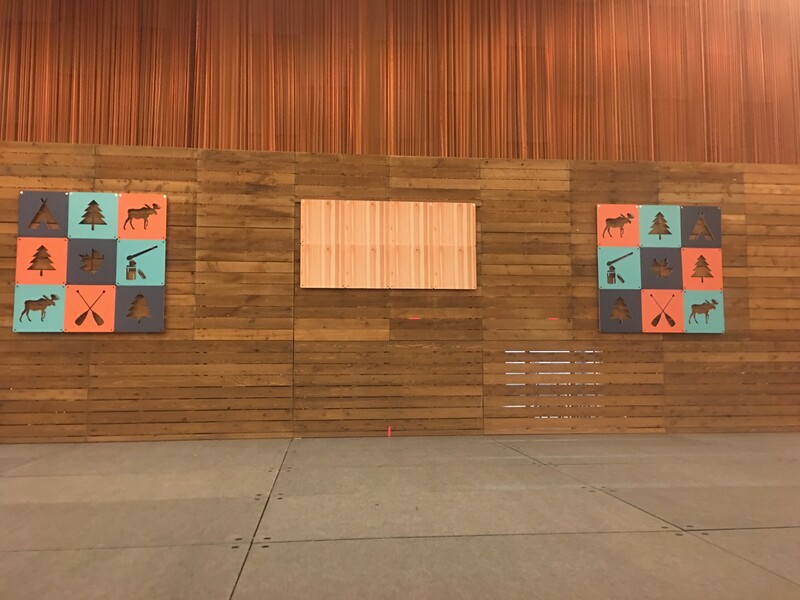 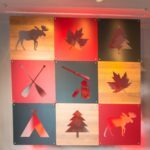 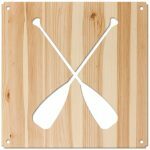 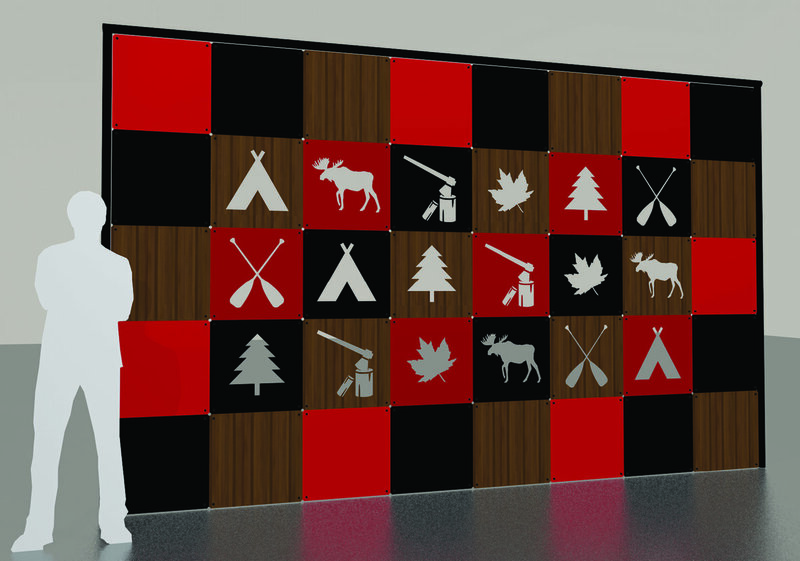 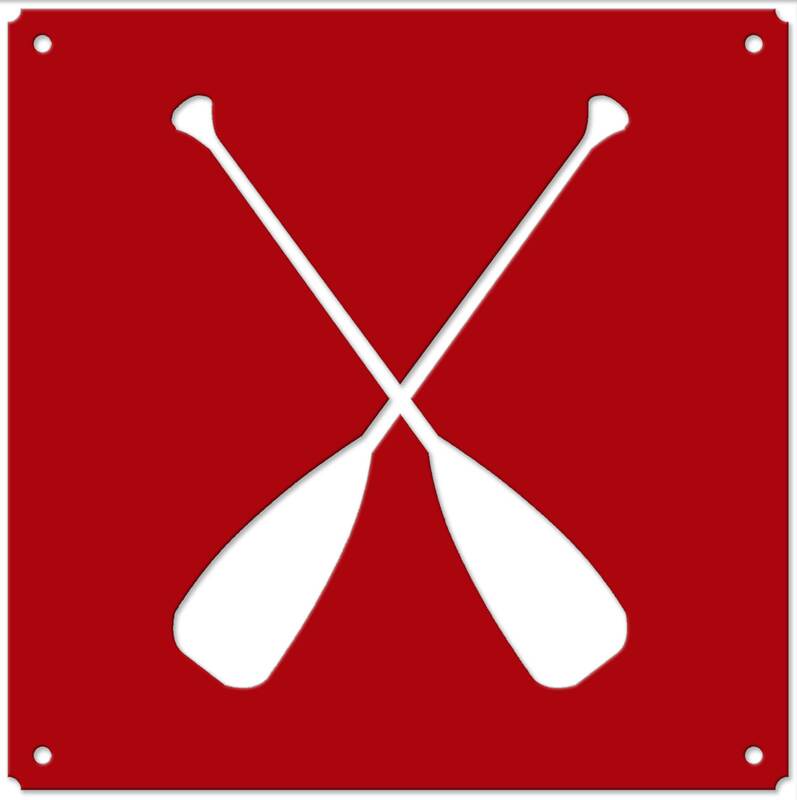 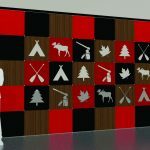 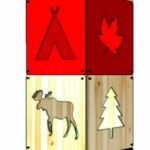 Stylized icons in a Canadiana theme coordinate with or act on their own as decor, area dividers, or wayfinding elements. 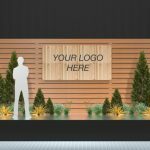 A contemporary and polished approach to a popular event theme. 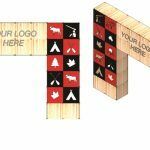 Mix and match, as wall hangings, columns, backdrops or archways. 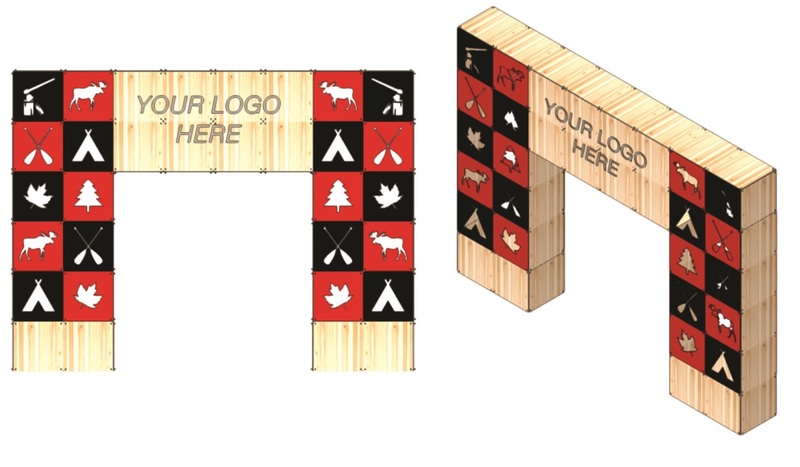 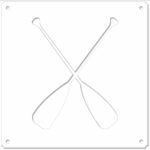 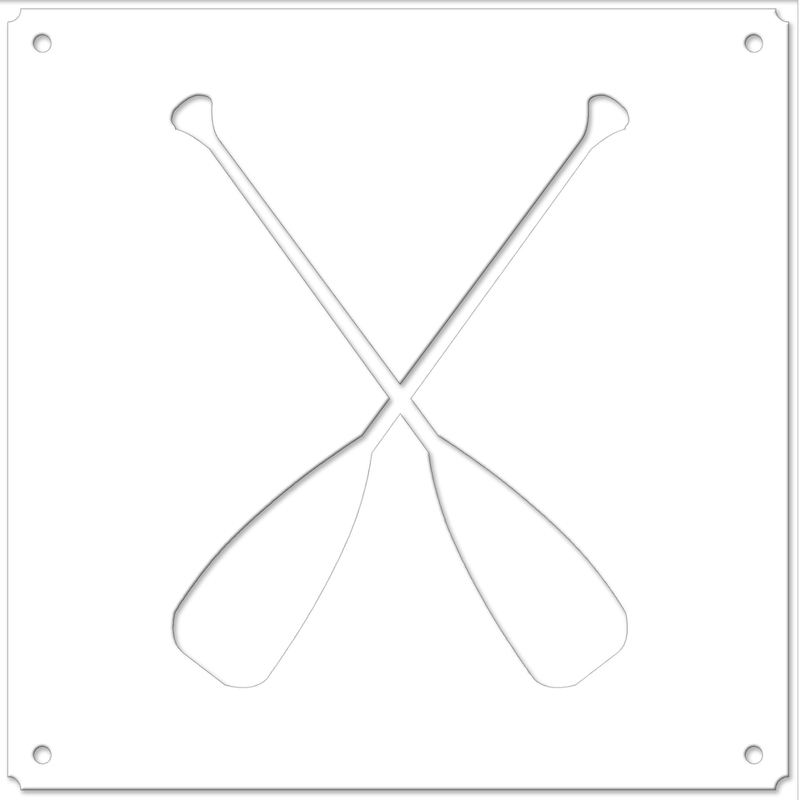 Use for wayfinding or as area identifiers, in combination with graphics, props, or customized tiles that reflect the particulars of the event identity.